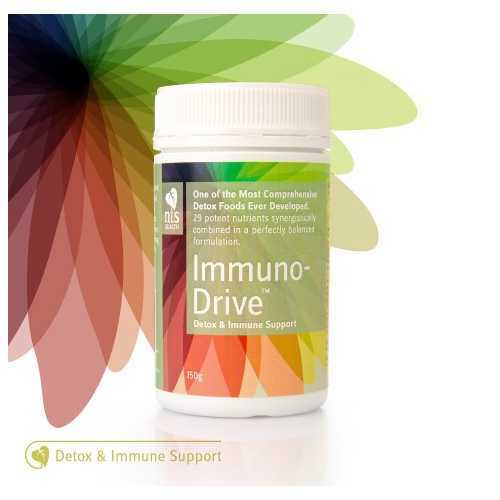 Immuno-Drive™ utilises the phenomenal power of functional foods – unique plant compounds, key minerals, amino acids and vitamins are combined in a cleansing and restorative formula. The ultimate food to support a healthy detox. "In our chemically contaminated world, detox is essential. Food additives, pesticide residues and household chemicals can stockpile in our systems unless we embrace a regular cleansing protocol. Accumulated toxins can weaken immunity and compromise our health and happiness, so 'dumping the junk' can often prove to be a powerful wellness strategy." 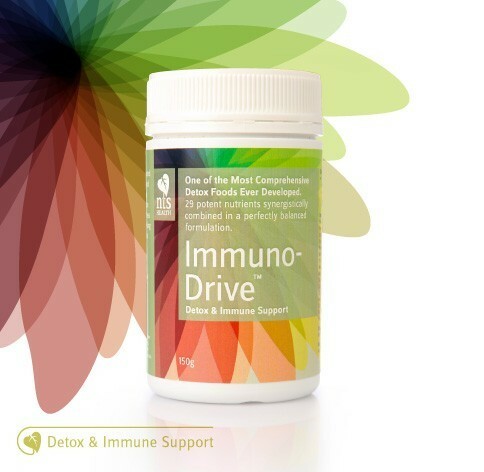 Immuno-Drive™ is one of the most comprehensive detox foods ever formulated. 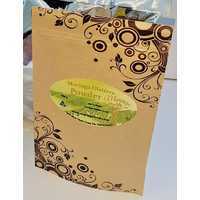 It is jam-packed with 29 detox-enhancing nutrients to help you “dump the junk”. 29 potent nutrients synergistically combined in a perfectly balanced formulation. Adults: 1 rounded teaspoon twice per day (upon arising and before the evening meal) as a standalone detox booster. Refrigerate after opening. Keep out of reach of children. 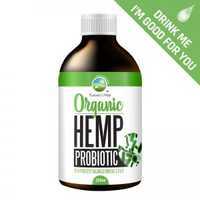 Bovine tracheal cartilage, lactic fermented rice bran, broccoli sprout powder, pre-digested algae, spirulina, beta sitosterol, beetroot powder, whey protein isolate, whey protein concentrate, 1'3 1'6 D Glucan, dimethylglycine, methylsulphonylmethane, tumeric, maca root powder, lactoferrin, taurine, L-Lysine, alfalfa, calcium ascorbate, L-Glutamine, quercitin, magnesium aspartate, hesperidin, selenium yeast, biotin, chrysanthemum leaf, aloe vera, folic acid, bioactivated quartz meal (plocher energy). 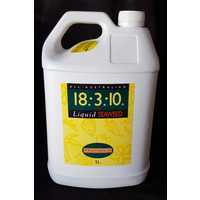 - Glutathione consists of three amino acids and is present in almost every cell in the human body. It plays a vital role in the functioning of a healthy immune system, as it is involved in lymphocyte production (a type of white blood cell). This important molecule is also an incredibly powerful antioxidant and helps the body to naturally detoxify. What's the best way to take Immuno-Drive™? - You can take it in juice, water or add it to your morning smoothie.